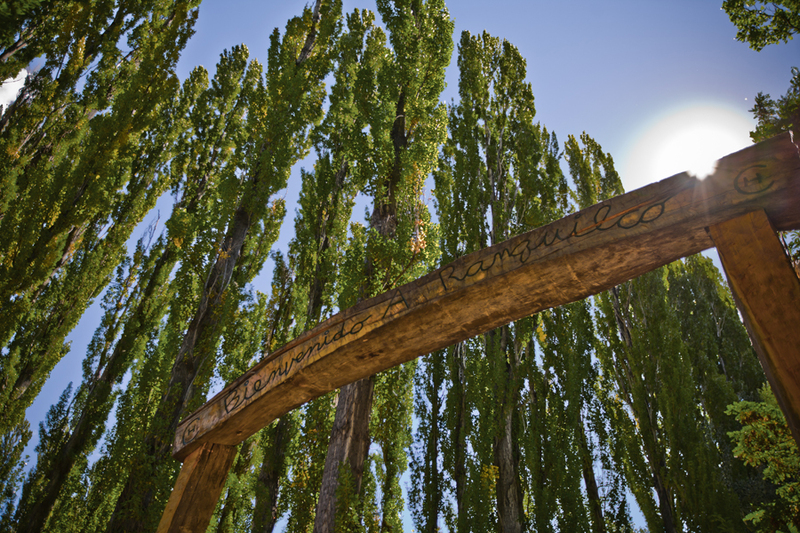 Content Marketing & Web Design for a Gorgeous Argentinian Ranch. Estancia Ranquilco is a beautiful Argentinian horse and cattle ranch in the foothills of the Andes. 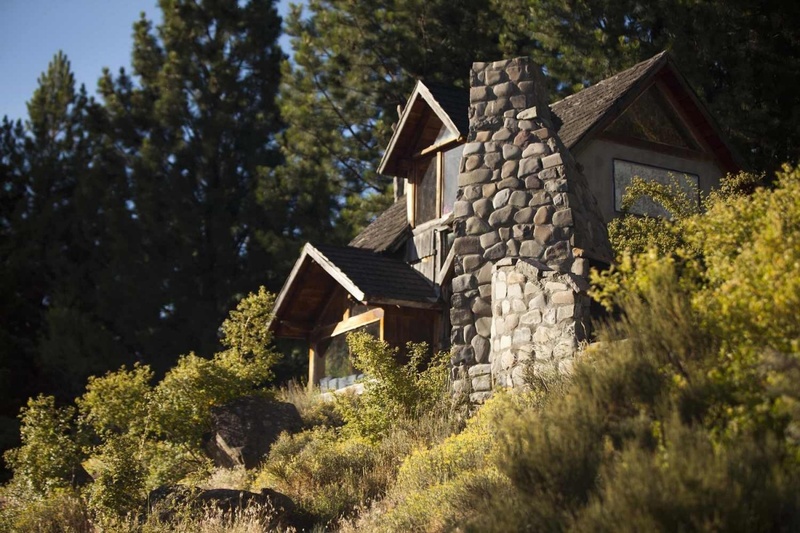 The ranch extends for tens of thousands of acres & in recent years has begun to host guests for luxurious horse packing trips and in opulent guest cabins. One important part of making the hospitality business a success was to increase publicity for it via the web. Ranquilco consulted with EvenVision & we designed a unique content marketing strategy to build traffic on the site. We were fortunate during the beginning of 2018 to work alongside the team at Estancia Ranquilco to construct and launch a new website experience. It has been a thrill to watch visitors explore their new site and has been fantastic to watch their website flourish like never before. We will be constructing a new case study in the coming months to present the full scope of our web design & development work with Estancia Ranquilco. These are just a few of the data points which we can proudly display for our work on the new website. We're going to be excited to continue monitoring the success of their new website and will be eager to share more in the future about our work with Estancia Ranquilco. Keeping their initial investment low, we added a simple blog to the website & then conducted keyword research to identify targets of opportunity in the landscape of keywords in their industry & among related websites. Our focus was on long tail keywords — these are longer combinations of words that are more likely to reach an interested guest, and for which it’s easier to rank in search results. 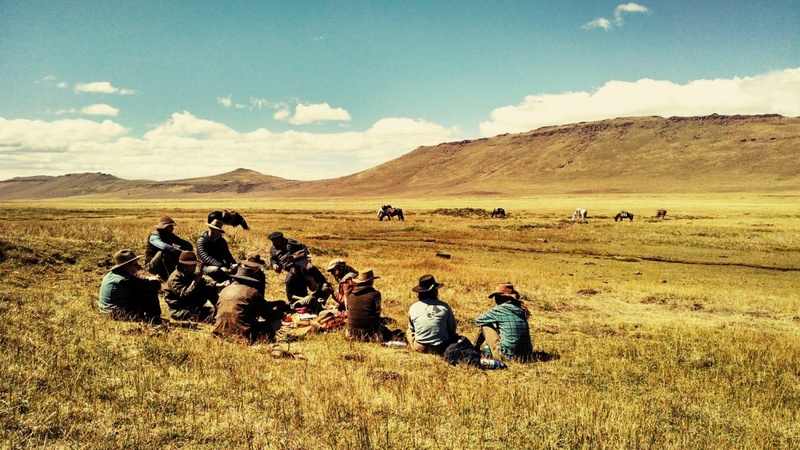 For example the term “horse ranch” will be difficult to compete for and will reach a lot of people who would not be interested in South American travel opportunities. By focusing on longer keyword phrases like “argentinian guest ranch” we faced much lighter competition & reached a much more valuable and potentially interested audience. Our writer, a keyword researcher & Garrett Perks, EvenVision’s Founder & Creative Director, then collaborated to strategize around content and publish compelling pieces about content. The ideas was to publish genuinely valuable content — compelling, informative pieces that brought people into an experience of the ranch in sensory and emotional ways. We developed content about the natural history, wildlife, activities, cuisine and other aspects of the life of the ranch. After giving readers a small taste of the ranch experience, we closed by inviting people to connect with Ranquilco to learn about a visit. Our work with Ranquilco was brief — spanning just a few months before the South American travel season began in late 2015 leading into the Southern Hemisphere Summer. During the time we worked for them on this first season of content, we were able to increase average clicks from Google searches by over 60%. Click through rate also increased by 40%. This is critical because a larger percentage of searchers choosing to click on Ranquilco content shows that the content and keyword research caused the posts to reach a more interested audience than the site was reaching at the outset of the project. Page views, visitors and percentage of new visitors on the Ranquilco were all solidly positive as well with the number of visits to the site increasing by over a third and page views increasing by over 40%. It’s significant that page views were up more than the number of visitors, as that signifies a rising number of pages visited per guest — another indication that keyword research and content was successful in reaching a more interested audience & one motor likely to lead to new business. Check out their truly amazing experience!